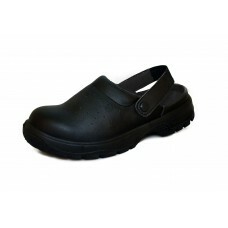 We stock specialist footwear for the catering trade, chefs shoes, chefs clogs, chefs boots and waiters shoes are all available either for male or female we have the safety shoe for you. 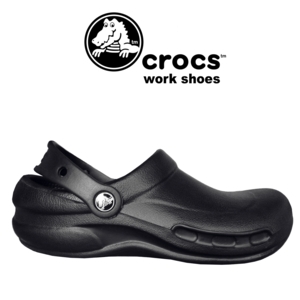 We stock many brands including Shoes for Crews, Birkenstock, Comfort Grip, Crocs and Abeba, ensuring you are comfortable on your feet and safe from slipping in the kitchen or front of the house. We recommend that you try clothing on before you buy, our showroom has to change facilities in its uniform section, or for large orders, our sales representatives will call out to your business with samples to help with the choice of sizes. 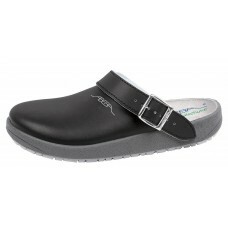 The Abeba range of occupational and safety shoes have been designed to protect the foot, while keepi.. 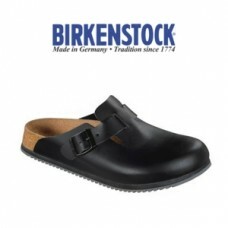 This clog is a classic from Birkenstock. 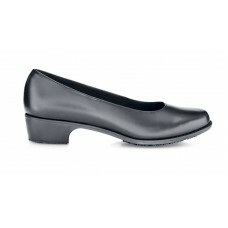 The slip-on design offers an extremely comfortable fit. Mad.. 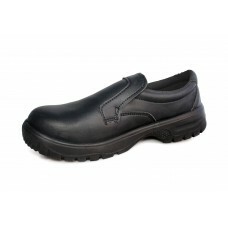 Comfort Grip lace up safety shoe is machine washable, these light safety shoe allows the wearer to p..
A safety sandal that is machine washable, these light safety sandals allow the wearer to perform the.. 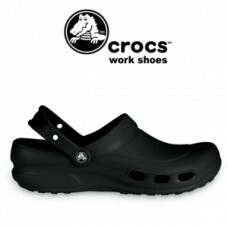 Comfort Grip slip on safety shoe is machine washable, these light safety shoe allows the wearer to p..
Each pair of Crocs work shoes are made from soft, lightweight croslite, which moulds to feet for a g..
Each pair of Crocs work shoes are made from soft, lightweight crosliteTM, which moulds to feet for a.. 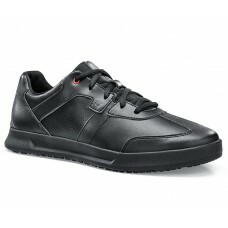 Shoes for Crews are the market leaders in workplace shoes their motto of "Slip-Resistant shoes don't.. 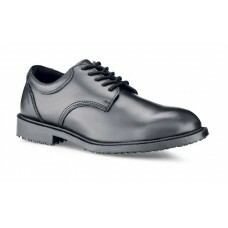 Shoes For Crews (SFC) are Europe’s Leading Slip-Resistant Safety Footwear. 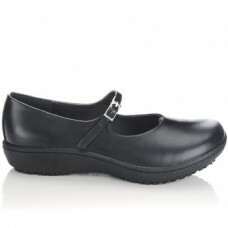 All SFC footwear have an ..